It’s a little bit work, a little bit play… seems easy enough. But somehow, business-casual is a dress code that can stump even the savviest dresser. 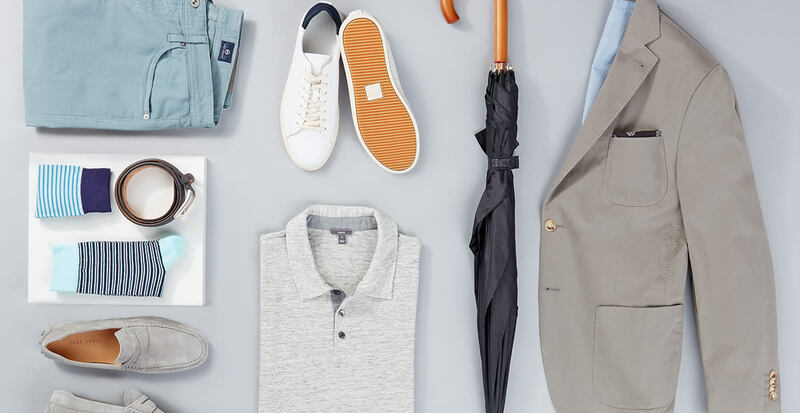 Turns out, the equation can generally be solved with four wardrobe standbys: a sport coat, a button-down, chinos, and loafers. Scroll on for three takes on this foolproof combo. 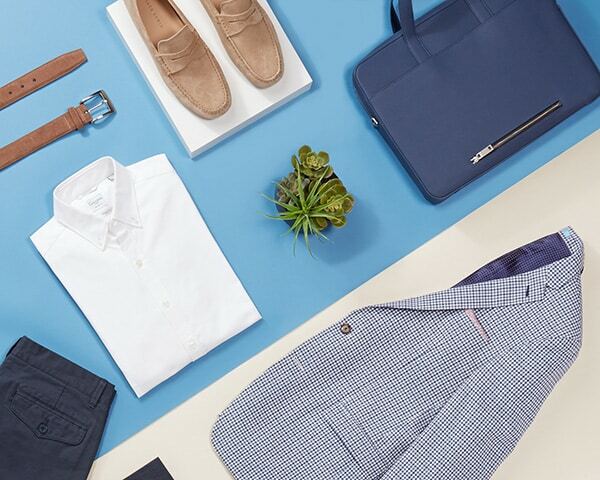 Start with some true basics—a white button-down, navy chinos—then layer on a sport coat in a classic pattern. You can even pop in a colorful pocket square if the occasion calls for it. 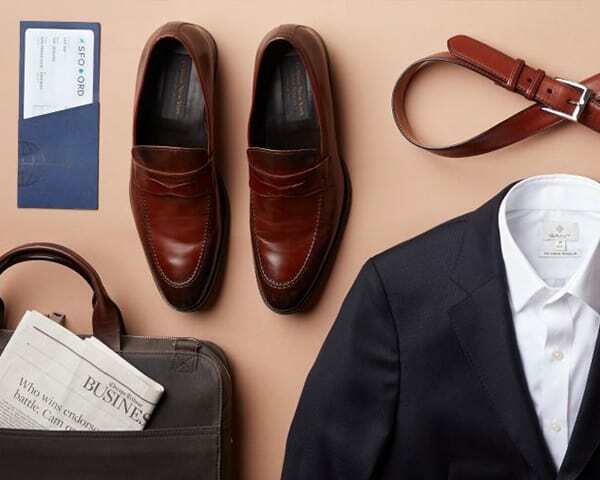 Versatility and comfort should always be the goal when packing a suitcase. Stick with a white button-down, dark brown loafers and a solid sport coat in wrinkle-resistant knit or wool. You can wear ‘em anywhere, with anything. Since “casual” is right there in the name, this is a day where you should feel free to play a little more. 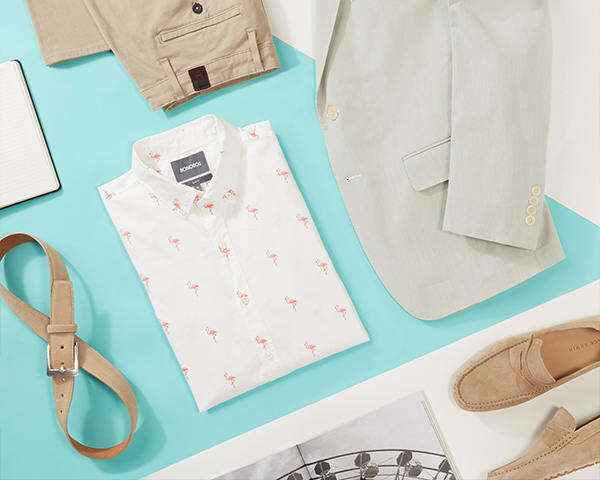 Introduce a button-down with a fun pattern, then round out the outfit with lighter or bolder tones that feel a little less serious.